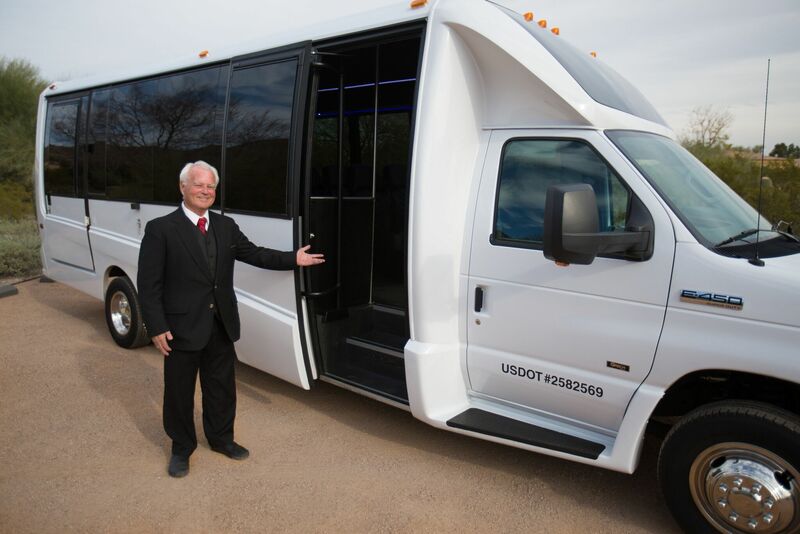 Many large groups, planners, brides and grooms, or companies will provide a shuttle service when expecting guests coming in from another city. Whether your event is a wedding, convention, or a corporate meeting; traveling to and from the meeting location, the hotel, and the airport can be a hassle. Not only is a shuttle service easy and convenient, but also has environmental benefits. Take a look below to see how easy group travel can be. If you’re driving or organizing the travel plans you have to worry about delays, and other potential problems or confusion, especially if your guests have to figure out transportation on their own. On the other hand, guests who can rely on a shuttle service will have time to catch up on their emails, relax, and prepare for the wedding or event. When your guests don’t have to worry about transportation, it will reduce stress, anxiety, and high blood pressure. If you want happy attendees, a charter service is key. With charter services, you can eliminate the worry of safe travels for your guests. Shuttle drivers at American Valet must comply with all fleet, safety and D.O.T. regulations, including having a valid medical certificate and passing a driver’s road test. Our shuttle drivers are the best drivers. Your guests can sit back and relax knowing that they’re in great hands with American Valet. While it may not seem like a significant impact, choosing to book shuttle bus rather than use cars reduces carbon-emissions, traffic congestion and air pollution. Do your bit for your guests, the environment, and your community by offering a shuttle for your big event! Another benefit of a charter service is privacy. With a shuttle bus service your guests will be traveling with only your group allowing everyone the opportunity to catch up, relax, and take time to prepare for the wedding, private or corporate event. Our equipment is state-of-the-art and our chauffeurs will pamper you and your guests with safe, five-star service. Enjoy the many amenities our shuttles have to offer including onboard Wi-Fi, live satellite TV, laptop USB ports and electric outlets, and comfortable leather high-back seating. Our charter fleet vehicles are meticulously maintained, modern, and clean, ensuring a convenient and enjoyable experience for your guests. Their comfort and safety are our drivers’ #1 priority. For more information on charter service or if you have any other questions or comments please contact us at American Valet (800) 419-2975. Contact us at (800) 419-2975 for questions or comments about our Private Shuttle and Charter Services.